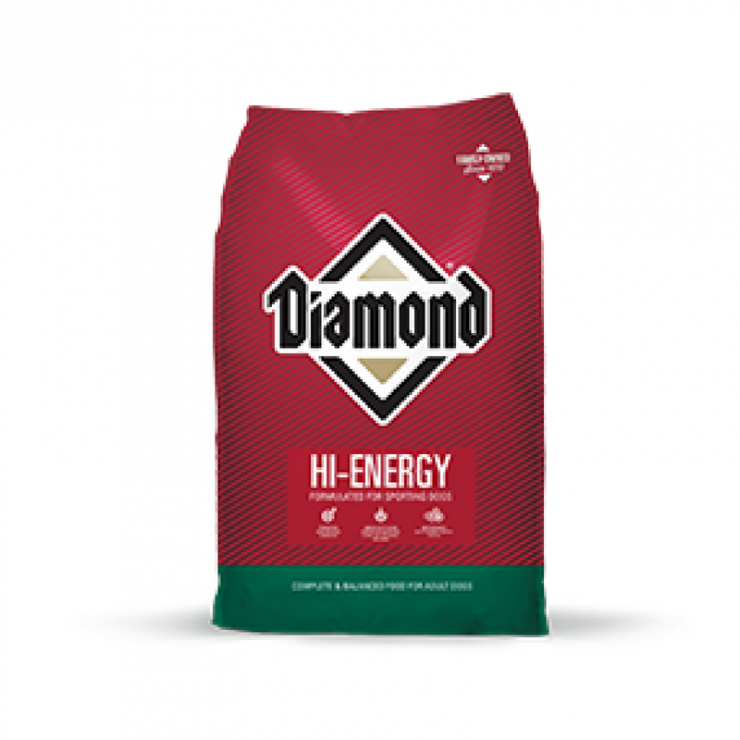 Diamond Hi-Energy Dog Food is now available for purchase at Cherokee Feed & Seed! This power-packed formula is specifically designed for highly active dogs that require extra energy for increased exertion. 20% fat and multiple high-quality protein sources provide the extra nutrition necessary to keep your dog in top condition during periods of performance. If you have questions about Diamond Hi-Energy Dog Food or any of our other products, give us a call or stop by one of our store locations. We are happy to help! 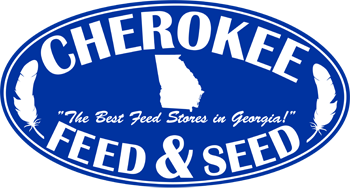 Cherokee Feed & Seed wants to help you keep your pup happy and healthy! Come by and visit us!